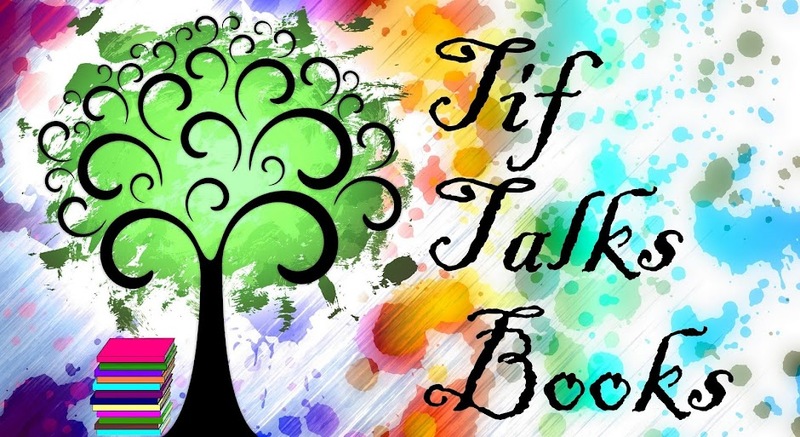 TIF TALKS BOOKS: What Do YOU Think I Read? What Do YOU Think I Read? 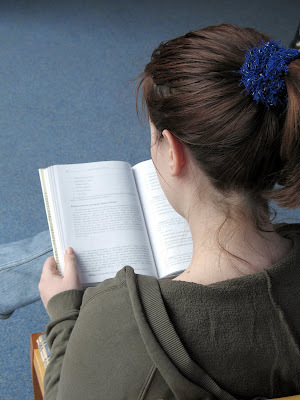 Back in November, One Literature Nut posted The W's of Reading: What We Read? and it really got me thinking . . . What do my readers think I read? I have always viewed myself as an eclectic reader. I am willing to pick up just about anything just for the sake of reading. However, I do find myself attracted to certain genres more than others. 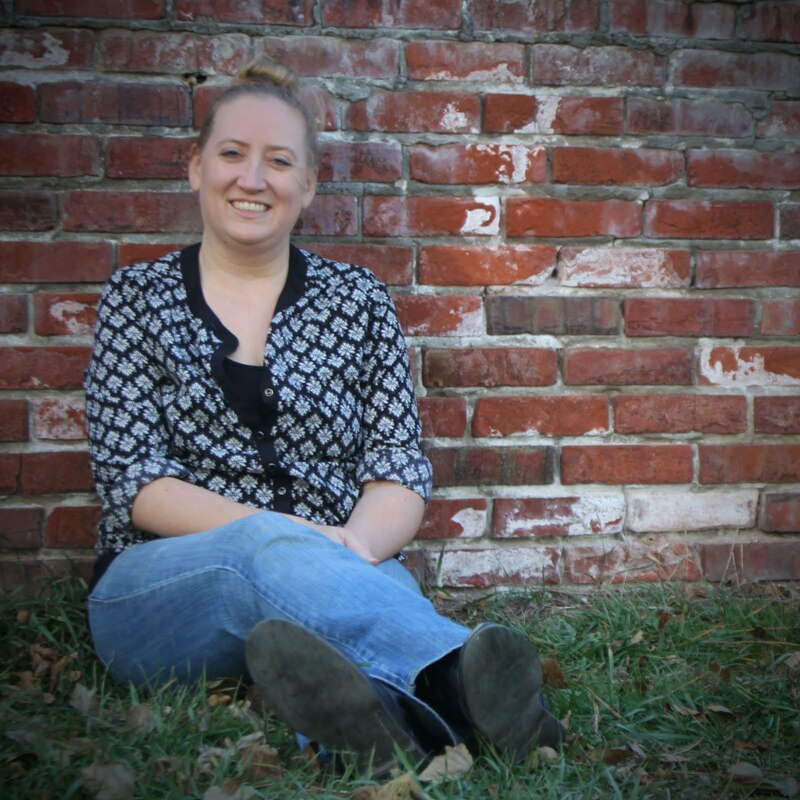 I am curious to see if my readers can name what genres I prefer! So, let's play a little game! Using the reviews that I have posted, conversations I have participated in on Twitter, and comments on other blogs, tell me what you think are my top 3 favorite genre reads! I'm interested to see if you and I are on the same page!! I would have to guess Young Adult, Classics and fiction.Love your blog!!! I would have to say classics, YA and Fantasy. This is a really interesting discussion topic. I can't wait to see what everyone else says. Fantasy, horror and dystopian fiction? I'd say fantasy, non-fiction, and classics. When are you going to let us know? Curious how we all did with our guesses. Fantasy/Fairy Tales...that's a duh. Women's Lit is another and mysteries?